After Notre Dame lost to Stanford to close the door on any chance at a playoff appearance. 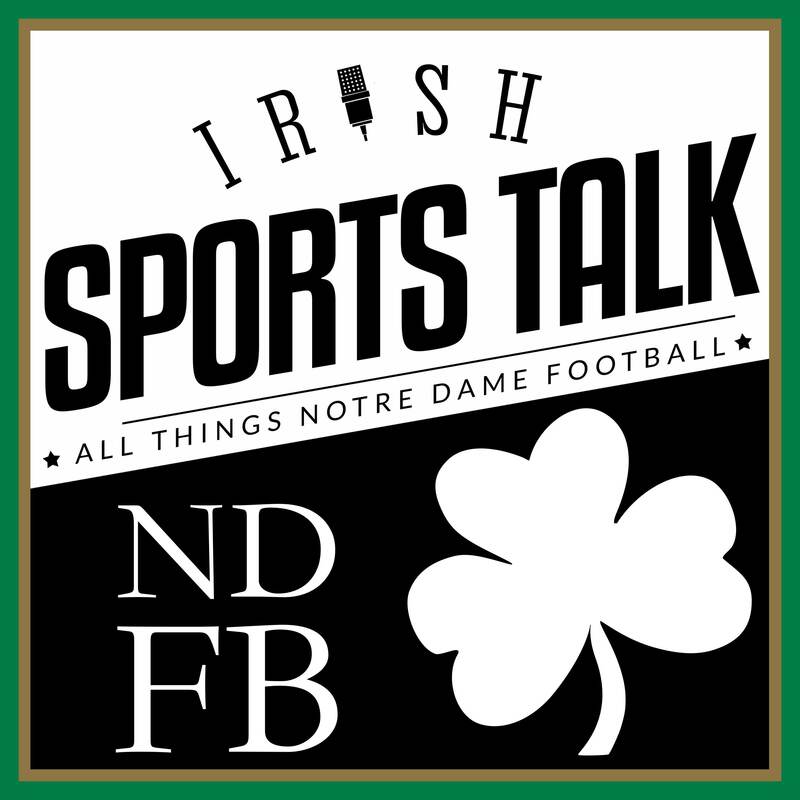 We discuss the difference Irish position coaches and how we think they’ve done. Previous post: Swallowing the Stanford Loss: Where Does Notre Dame Turn Now?